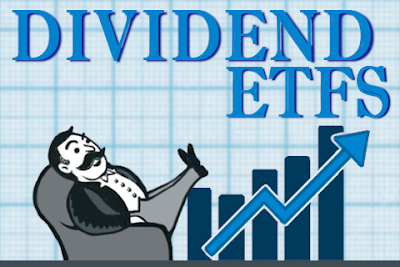 In this article, I present yield channel charts for ten high-quality dividend growth stocks trading at undervalued yields. 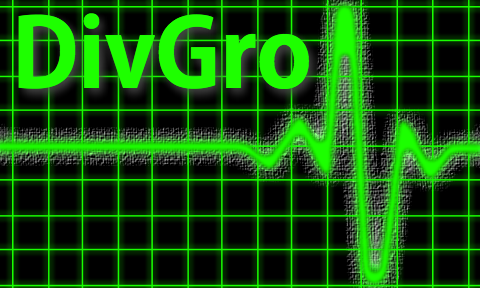 These are stocks I happen to own in my DivGro portfolio of 83 different positions, including 74 dividend growth stocks. Please see this article at Seeking Alpha for details.